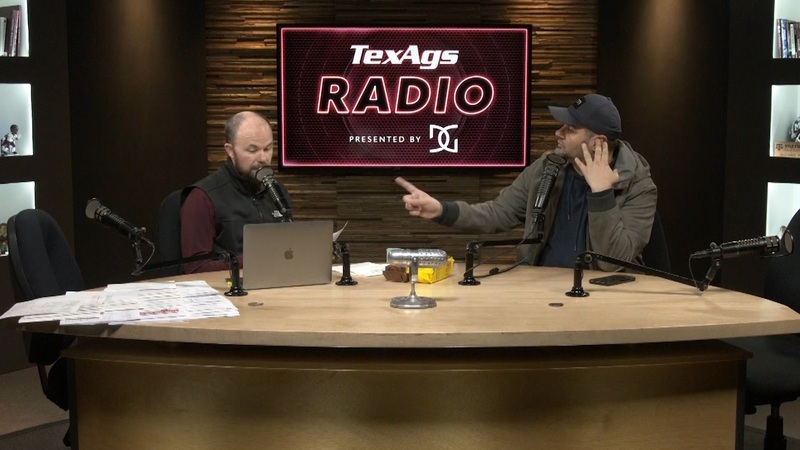 During Friday's edition of TexAgs Radio TexAgs co-owner and exdcutive editor Billy Liucci joined in-studio for a game of 'True or False' to share his opinions on a wide variety of Aggie football topics. True, I think they are going to be close, in the same 3rd or 4th round. True, I think he plays his way into the late 2nd. True, I think A&M get one of those, maybe even beating Alabama at home.